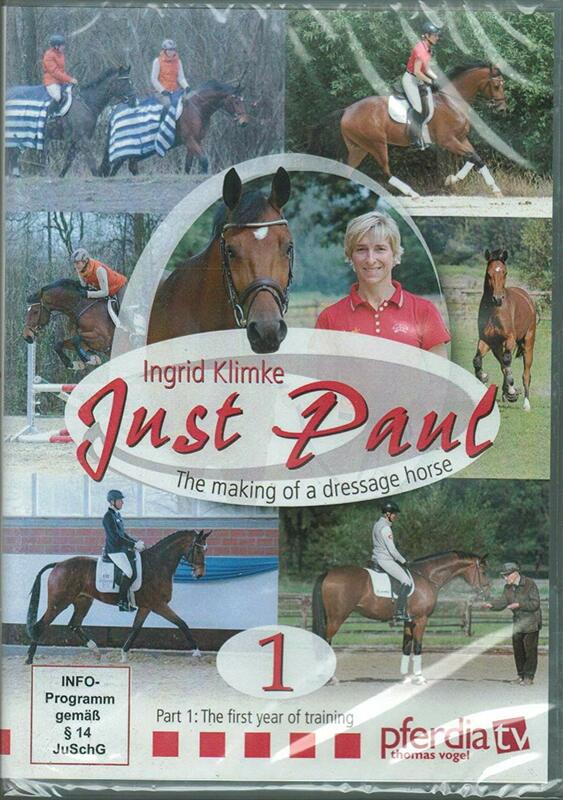 Just Paul”, Ingrid Klimke’s promising youngster, is the star of a long-term film study.”pferdia tv” aims to document the talented dressage horse’s entire training so that the spectator can actually experience how the Olympic champion trains her horse “live” and without any “editing”. 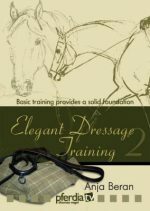 When the talented three year old Oldenburg gelding made his first strides under the saddle, we were there. We were also there for his first hack, his first jumps and competitions. 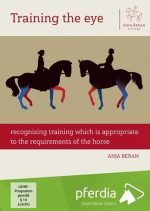 The fact that things do not always go smoothly and that time and again even a world champion faces particular challenges makes this documentary experiment even more appealing. 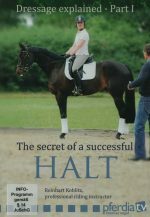 The Olympic dressage stallion “Damon Hill” followed the same path when he was under Ingrid Klimke’s saddle and matured from young horse to Grand Prix winner. 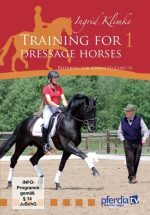 Paul Stecken, the master of classical dressage training, completes the “dream team” comprised of Just Paul and Ingrid Klimke. 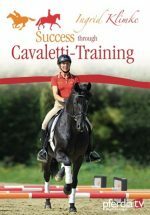 Every rider can benefit from his endless wealth of experience, his consistent approach and his fine teaching.